DC Universe is branching out. This week, the streaming service announced they’ve ordered a new TV show called Doom Patrol. 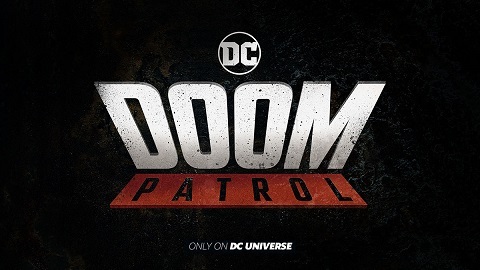 DC Universe has ordered 13 episodes of Doom Patrol, which is set to premiere in 2019. What do you think? Are you a DC Comics fans? Will you watch Doom Patrol? More about: DC Universe TV shows: canceled or renewed?, Doom Patrol, Doom Patrol: canceled or renewed? Doom Patrol: Is the DC Universe TV Series Cancelled or Renewed for Season Two?